The night truly belonged to Miz and Maryse, not just for their show, but to set the tone for Miz vs. Daniel at Summerslam. This is the Randy Orton we have waited for for 9 years-and it's time. 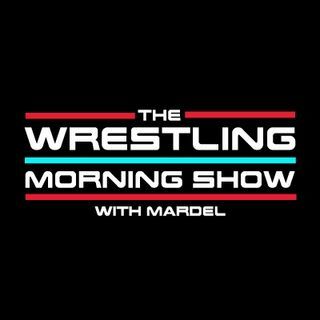 Mardel and Coder discuss the road Summerslam and the best and worst from SDLive.